Happy New Year everyone! As you can see in the picture above I decided to wear my hair half up half down for dinner. For the party after I switched to a high ponytail, which makes it easier to whip my hair during dancing hehe. I hope everyone had a blast last night and started off 2014 with a bang. 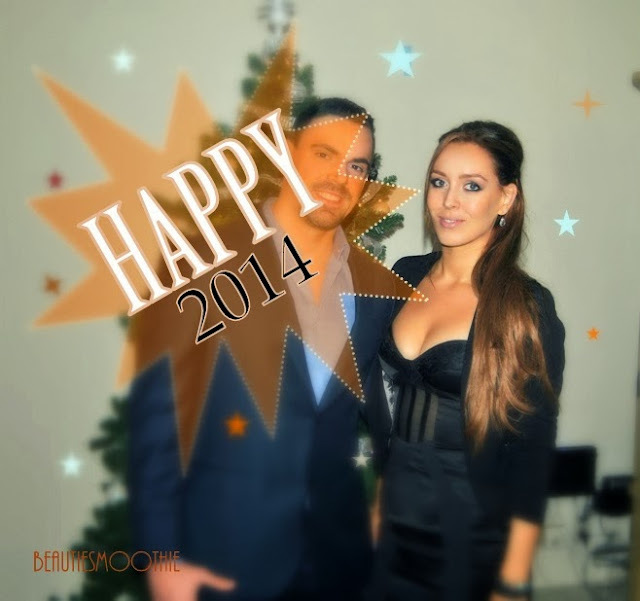 I wish you all an amazing year with lots of love and laughter! Talk to you soon in new posts!